May buy 1 for yourself and 1 additional as a gift. May redeem 1 per visit. Must use entire value in 1 visit. Expires 4 months after purchase. See the terms that apply to all deals. 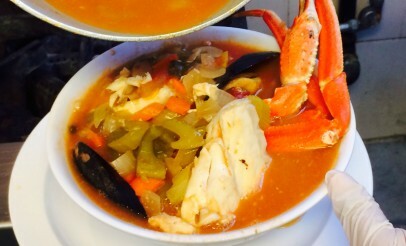 On UrbanSpoon.com, one happy diner wrote, "This place is delicious! 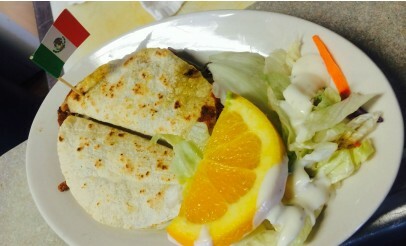 Best fish tacos in Utah county." And another raved, "The roasted jalapeno-tomato type house salsa was terrific." And those fish tacos and salsa are just two of the delicious items you'll find on Mariscos Los Chinchorros authentic menu. Mariscos Los Chinchorros is one of the newest Mexican restaurants in Provo. However, it's not the first restaurant opened by owner, Adrian. 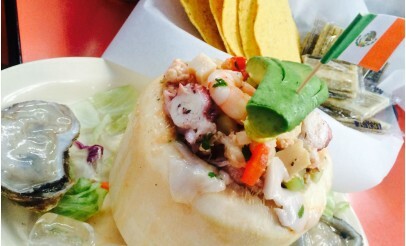 Stop by and see why Mariscos Los Chinchorros claims to have the best seafood around!